Two-time Olympic champion in gymnastics announced a divorce from her husband - bobsledder Alexei Zaitsev. The daughter of Aliya Mustafina from this marriage is only ten months old. The name of Aliya Mustafina is already written in gold letters in the history of gymnastics - she has won about 40 medals of different dignity, including two Olympic gold ones: in London in 2012 and in Rio de Janeiro four years later. Mustafina has thousands of fans and admirers around the world who closely follow not only her professional career, but also the personal life of the gymnast. 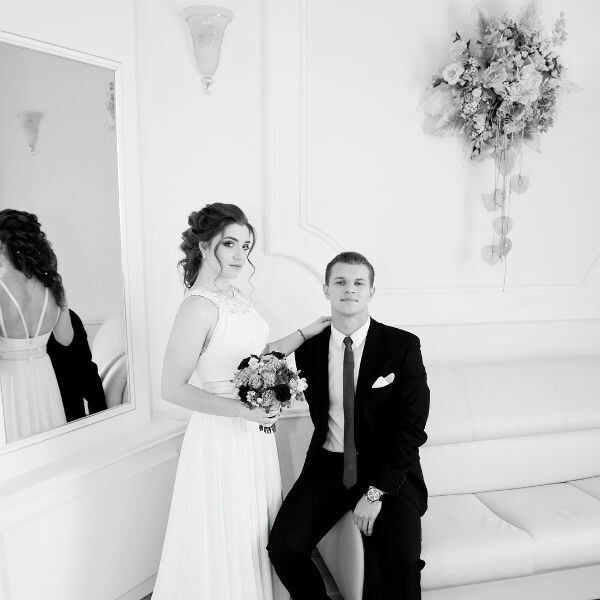 In November 2016, Aliya married a bobsledder, member of the national team Alexei Zaitsev. Young people decided to get married a year after they met. And June 9, 2017 Aliya became a mother for the first time - a gymnast gave birth to a daughter, whom she and Alexei called Alice. And now, a year and a half after the wedding, the gymnast declared that she had divorced her husband and the father of her daughter. She reported this on her Instagram. 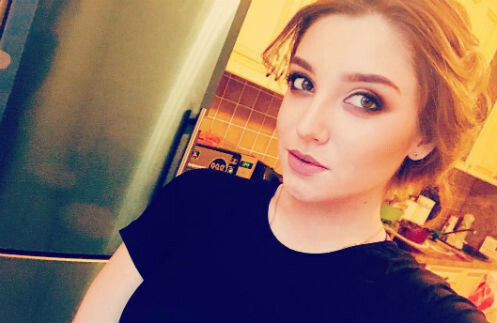 Mustafina noted that there were no special reasons for the divorce, and no claims to each other from the former spouse, either. "Dear followers, I want you to receive all the important information from me personally. Therefore, I want to inform you that a month ago I divorced. So that you do not have any questions and superfluous conjectures, I will immediately try to close them. The reasons as such are not present, simply the former husband was a wrong person. We do not have any claims to each other either. I like Alice very much and I am very grateful to Lesha for our daughter. And I will ask this topic not to be raised again, "Aliya Mustafina wrote. Fans from all over the world supported the athlete, some noted that the problems in their family had been noticeable for a long time, others simply wished Aliya to find her love. "Aliya! Thank you for your courage and frankness. Our children are happy when their parents are happy! You deserve real happiness in everything "," It's a great pity. But if it did not work out, I wish you find love, happiness and harmony with the other "," It has long been noticeable. It's a pity ... I hope you find the right one"," Everything that's done is for the best! I wish you happiness with your daughter and success in your sporting career! " After a small forced break, related to pregnancy and childbirth, Aliya Mustafina returned to training. Now the gymnast is preparing intensively for the European championship, which will be held in Glasgow in August this year.